Greetings, and thank you for joining us here in the OI Universal Center, the world’s largest and most up-to-date online guide for Universal Orlando Resort vacation planning – comprehensive, obsessively updated, and completely free! But the parks can also be crowded, hot, and terribly expensive. If you head in the gates without a plan, and without knowing the latest tips and tricks to maximize the value of your trip, you risk the chance of having a miserable experience. That, our friends, simply will not do. It’s not every day that you can visit a place like Universal Orlando, so we created the OI Universal Center to give you all the knowledge and tools you need to ensure your trip is one of the best vacations your family has ever had. Some first-time visitors have found themselves getting a little overwhelmed by the amount of information on our site. While it’s a good thing that we’ve got so much info, it’s not such a good thing if you feel confused by it all. For this reason, right off the bat, we want to let you know the number-one tip for finding your way around: use the OI Universal Center table of contents as your home base! When you are reading through our articles, navigating through the hundreds of questions we’ve answered, joining the conversation in our OI Community Facebook group, or checking out our blog, you may feel like you’ve lost your place. But don’t worry! All of our core Universal vacation-planning pages are organized and available with one click from the OI Universal Center table of contents. Now that we’ve covered that tip, let’s continue with the orientation. Step #1 – to begin planning your trip, start with the title page of our The Script: Tickets, packages, and planning section. That page includes the most fundamental information about Universal Orlando. Step #2 – visit the Maps, Rider’s Guide, and vacation brochure page. Here, you will be able to view and print out maps of Universal Orlando (and other useful material). Having printed maps will greatly aid you in understanding much of the information we provide. 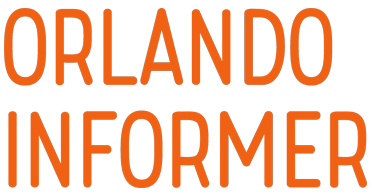 Step #3 – next, visit the title pages of the Universal Studios Florida, Islands of Adventure, and Volcano Bay sections. Like the Script title page, these three pages provide an overview of Universal’s two theme parks and single water park. Step #4 – check out our Universal Orlando crowd calendar and see what the parks will be like during your travel dates. This will determine, to a large extent, how much planning and mental preparation you will need to do. Pay particular attention to whether there are any special events happening during your travel dates. 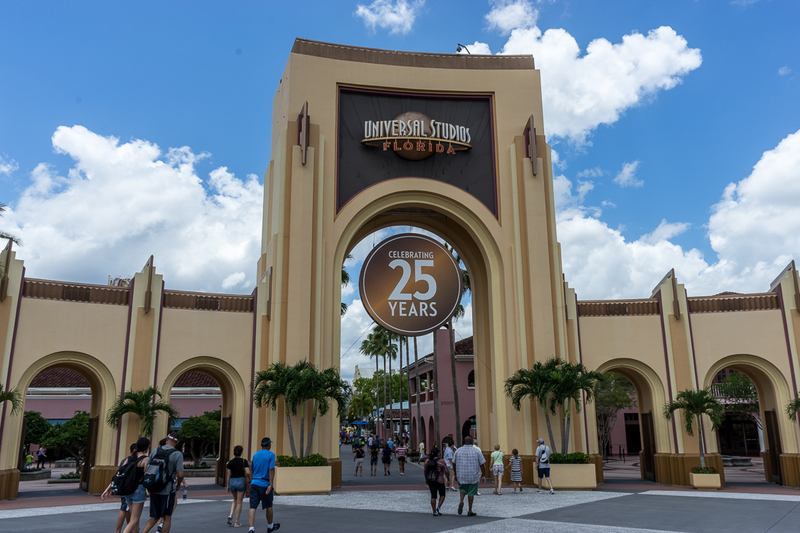 Our collection of money- and time-saving tips covers many aspects of Universal Orlando Resort, including Universal Express Passes, the Universal Dining Plan, Universal vacation packages, and so much more. While not as “mission critical” as the planning information in the Script section, the information in The Set will help your vacation go from good to incredible! This part of the Universal Center also focuses on many in-park issues, such as character meet-and-greets and internet access. This section is the largest repository of Wizarding World tips, tricks, and secrets available anywhere in the world. If the Wizarding World of Harry Potter is a top priority for you, and if you are visiting when the parks are moderate to busy, we highly recommend that you review all of these pages. This area of the site provides you with ready-to-print-and-go touring plans for Universal Studios Florida, Islands of Adventure, Volcano Bay, and the Wizarding World of Harry Potter. Not sure one of our plans will work for you? Then you can use our expert knowledge to design your own! This section provides information covering every major attraction, show, kids’ play area, and dining option at Universal Studios Florida. Remember that the Universal Studios Florida title page presents the background information for the theme park. Here, again, we cover every major attraction, show, kids’ play area, and dining option at Islands of Adventure. Remember that the Islands of Adventure title page presents the background information for the theme park. This section provides information covering every major slide, kids’ play area, and dining option at Volcano Bay. Remember that the Volcano Bay title page presents the background information for the water park. Are you considering staying on-site at Universal Orlando during your vacation? Then you will want to visit this section to view all our hotel information, which includes over 1,000 full-screen images. Step #6 –join us in our Universal Community on Facebook. Ask all your questions and jump into the discussion about Universal and so much more! Step #7 – get a summary of each week’s Universal news and all the activity on our site by signing up for our weekly email. Want even more updates? Follow us on Twitter, Facebook, and Instagram. Step #8 – bookmark our Universal Snapshot page. This provides a one-page quick reference for everything that is happening right now across Universal Orlando Resort. As the days and months go by as you wait for your vacation to begin, you will want to occasionally check out the updates to the OI Universal Center. Updates may include major park announcements, new features in the Center, or small “I just noticed that!” observations from our frequent visits to Universal Orlando. The most recent updates are posted on our website’s front page. Otherwise, you can access them anytime by viewing our Snapshot page. For the first-time visitor to Universal Orlando, there is so much to see and do just when you consider what is available year-round. However, Universal’s annual events are a big deal, and if you happen to be visiting while one of them is in full swing, you will want to know about it ahead of time (either so you can be a part of or avoid the crowd!). Click here to visit our events section. The OI Universal Center represents the core of our vacation-planning information. But if you want to learn everything there is know about Universal, be sure to also check out our hundreds of blog posts! 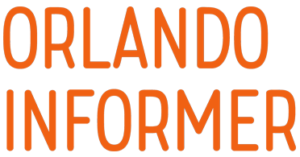 Thank you for being a part of the Orlando Informer community! Need to contact us about a technical issue or a general question about our website? Visit our Contact Us page.